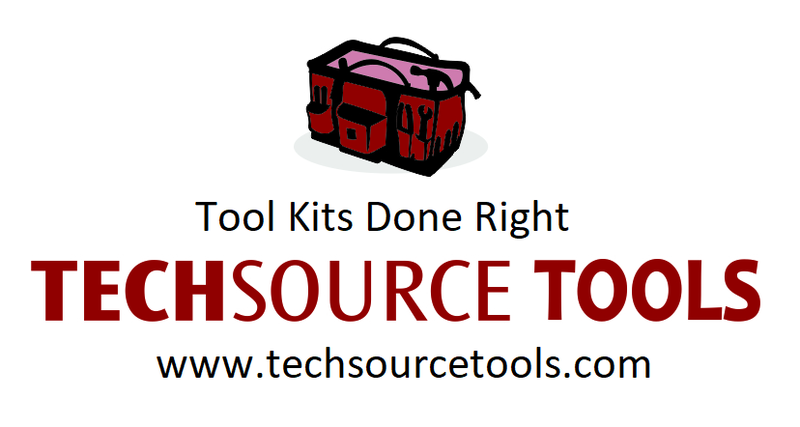 At Techsource Tools, we offer tool kits for a variety of markets throughout the United States. We can provide custom tool kits as well. We do custom kits for Skilled Trades programs. If you have a need for a kit that is not listed, please contact us for help designing and/or a quote. You can also give us a call at (800) 877-3308.